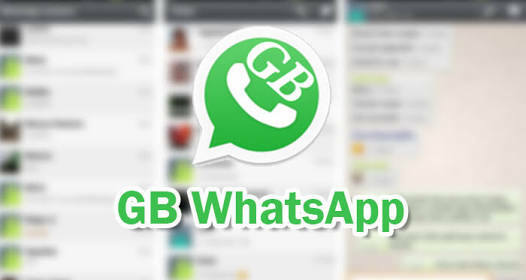 Another version of GB WhatsApp is here. This version enables you to run multiple whatsapp Account (up to 4 whatsapp accts.) using just a single Phone. This latest Gbwhatsapp v5.40, gives you the function to customize your whatsapp UI theme to your own choice of design. If you are yet to use this latest modded GBwhatsapp on your device, then count it that, you have been missing a lot chating on whatsapp. There are several modded whatsapp out there but GbWhatsapp remains the best mod and the most popular among all. The previous released GBwhatsapp v5.30 came with a lot of features but cannot be compared with this latest GB whatsapp v5.40. As this newly introduced supersede the previous with so many features. Below are the updates and improvement added to the new Version of GB whatsapp. * Download GB WhatsApp V5.40. Now, if you have multiple accounts on whatsapp, the platform has been created for you to run all of them using a single device. Ensure to share with friends on other social medias.